Aloha friends!! Welcome to Workin' It Wednesday mid-summer edition! I have been working out and eating clean and this week I am doing my own little challenge----> One Week No Cheats! Why? I am headed to Vegas next week for the SDE/TpT conference!! I plan to indulge in many unhealthy delights!! I have 3 Happy Hours and a dinner already planned! I have also been shopping like a crazy woman! I live in t-shirts and flip-flops and I am so looking forward to dressing up!! I have a few strapless dresses that I love and I really want to wear them. Last week I decided to fry myself in my new bikini top and now I have these tan lines!! Yeah, not cute. I swear I used sunscreen! I will be in Vegas from Wednesday to Saturday next week. If you are planning on being there I would love to meet you!! I will be at the Teachers From Teachers Pay Teachers Booth - #70 and #71 on Wednesday from 12-3. 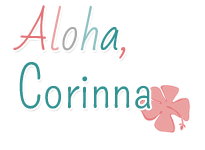 Please stop by and say Aloha! I will also be attending many of the other blogger meet ups that will be happening! So what are you workin' on this week! 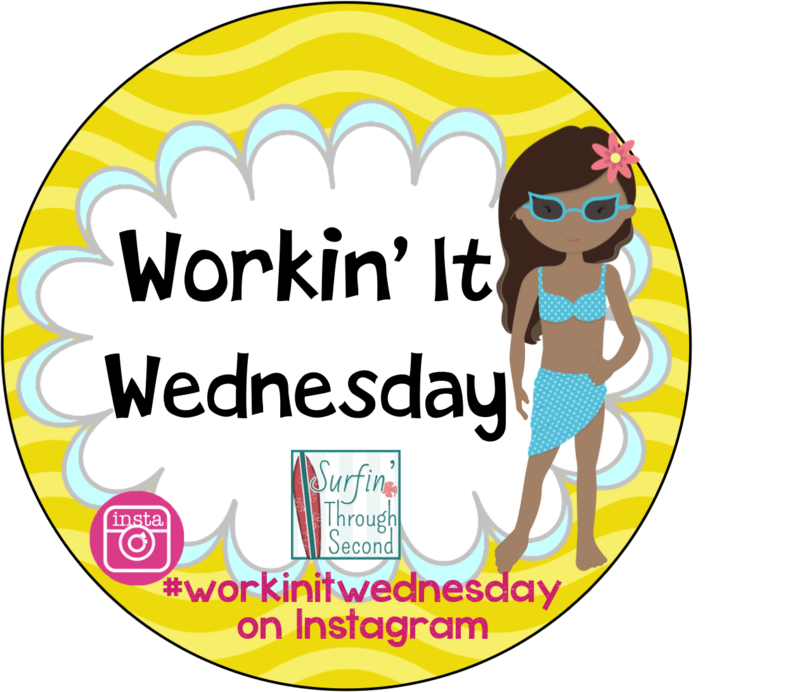 Link up here or on Instagram #workinitwednesday. 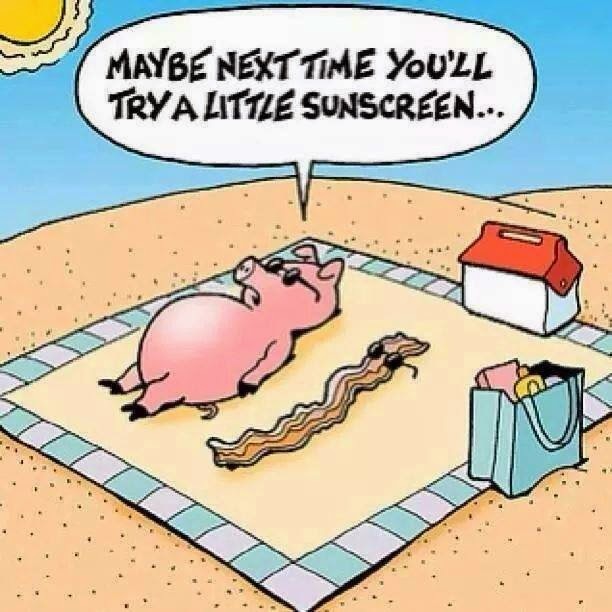 Tan lines are no fun! 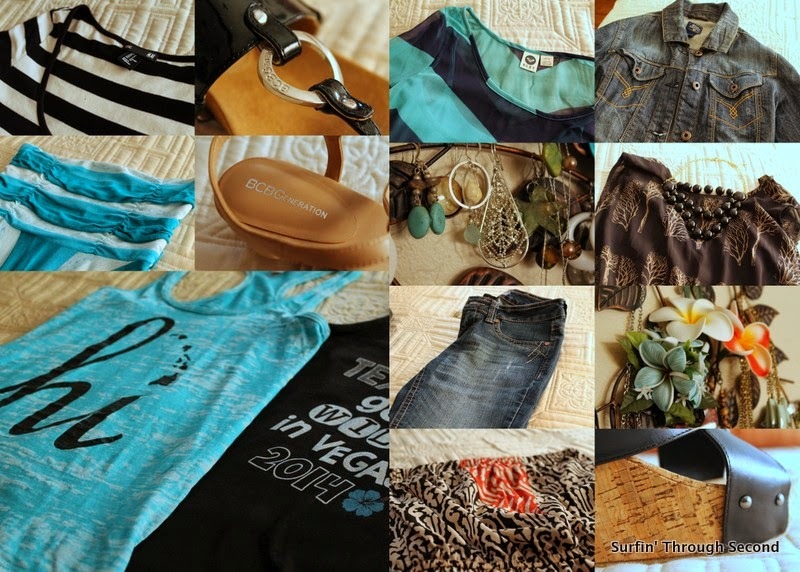 I organized all of my outfits yesterday as well for Vegas. I will hopefully see you there. Yay! I think my head will be spinning from meeting so many amazing ladies! !